2018 is going to be a big year for wireless charging, as more and more consumers will be introduced to this technology through the launch of new devices – and more and more consumers will also become aware of the inherent limitations of those first-generation solutions. 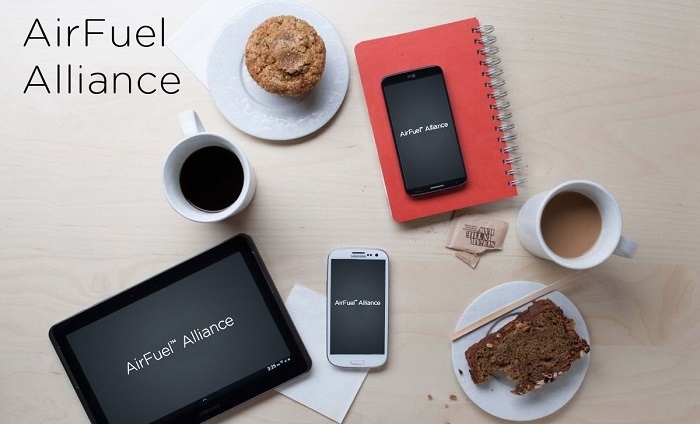 AirFuel Alliance, the authority on wireless power technology and standards has put in place strategic building blocks to ensure it can support the next-generation of Resonant-based and RF-based wireless charging solutions - infrastructure and devices - needed to deliver the best possible end-user experience. AirFuel Alliance has streamlined its organization to focus exclusively on next-gen technologies including Resonant and RF, along with the required Network Infrastructure to support them. This will allow the organization to respond more efficiently and effectively to the myriad of use cases that are emerging for wireless charging - use cases that can only be solved by Resonant or RF. EPC (Efficient Power Conversion), has joined AirFuel's Board of Directors. 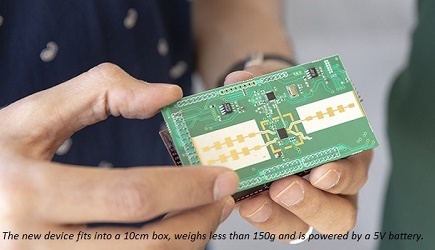 As a great example of Resonant wireless power's capabilities, EPC has created a large surface-area power source that enables people to simultaneously power and charge multiple devices on a single surface. Using EPC's GaN-on-Si technology to efficiently power a resonant magnetic field, people can charge their phones and laptops while simultaneously directly powering a computer monitor, lamp, Amazon Alexa, Bluetooth headset and other battery-less devices simply by placing these items on the surface. All without the need for power cords. In addition to wireless power, EPC's eGaN transistors and integrated circuits are also integral to a variety of other applications, including autonomous vehicles, advanced medical devices and high-speed data communications. AirFuel contacted Utah State University, home of the SELECT Center for wireless power, to conduct a study on the benefits of AirFuel Resonant technology. The independent review tested 5 systems from 4 companies to evaluate zone of rated power, maximum charging area, efficiency, heating effects and usability. Results showed Resonant is as efficient if not better than current Inductive solutions, with the added benefit of spatial freedom and without the hazards like metal heating. On the RF front, AirFuel member company Energous recently announced its WattUp wireless charging technology was selected by Myant for its SKIIN smart, everyday apparel launching in 2018. The clothing enables measurement and tracking of vitals such as breathing rate, heart rate, hydration, temperature, activity and more via a removable module and wireless charging pad, which leverage WattUp transmitters and receivers for wireless charging. Myant chose Energous because the WattUp receiver technology makes it possible to charge the clothing's integrated sensors using either contact (Near Field) or distance (Mid Field) charging methods. Energous will be demonstrating its Near and Mid Field WattUp technology at CES 2018, with Myant and other partners showcasing new products integrating Energous WattUp wireless charging technology.